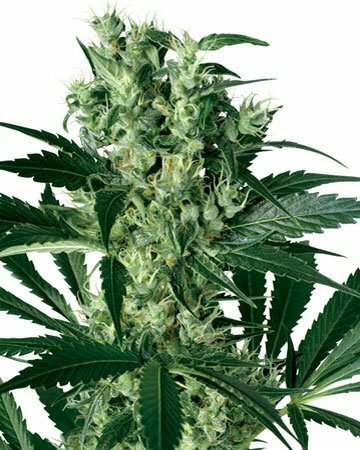 1.3 What are auto-flowering cannabis seeds? 4.2 How Will Cheese Cannabis Make Me Feel? 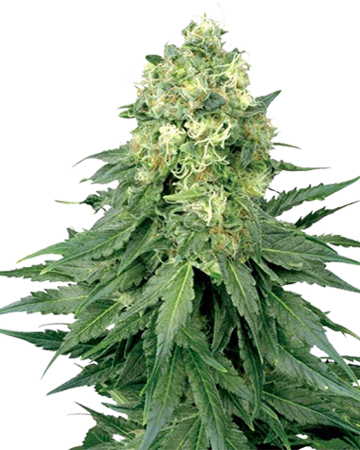 Hailing from across the sea, Cheese is a popular UK-based cannabis strain that was first developed in the 1980s and derived from Skunk and Afghani strains. 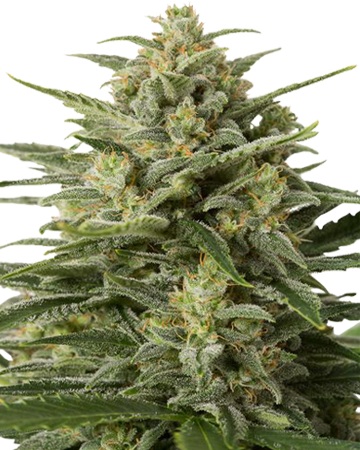 Here at Growers Choice, we took matters into our own hands to create an easy-to-grow auto-flowering version of this much sought-after strain by combining a regular feminized variety of Cheese with ruderalis, a cannabis species with a special “super power”. 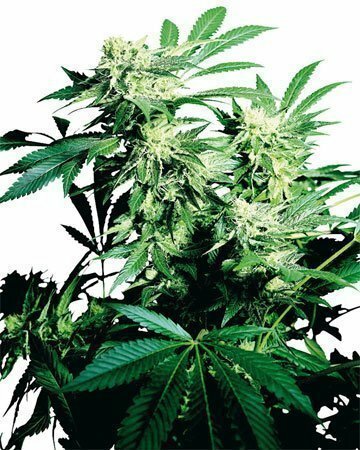 1.2 What are auto-flowering cannabis seeds? Ruderalis is from Russia, where shorter summers and cooler temperatures have helped the plants develop an automatic quality – they can switch from the vegetative stage to the flowering stage with no reliance on changes in light. Regular cannabis plants require lighting to be decreased from 18-24 hours a day to 12 hours a day to prompt the transition, but the presence of ruderalis means our auto-flowering cannabis seed strains don’t require the gardener to take this extra step. Though auto-flowering cannabis seeds can be planted indoors or out, most growers choose to plant these strains indoors where they can manage lighting more directly. 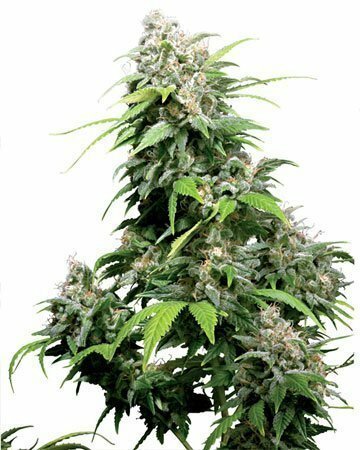 Also, ruderalis and auto-flowering varieties are smaller in stature than regular cannabis strains, so they are well-suited to the reduced space of a grow room. Cheese is a nearly balanced cannabis hybrid, which means it has almost equal parts indica and sativa (and a bit of ruderalis for the auto-flowering, of course). 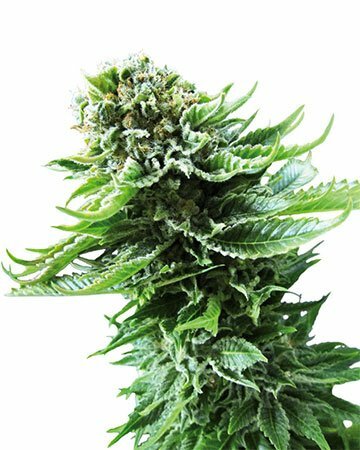 A balanced strain generally has the qualities of both sativa and indica, and in the case of Cheese, users tend to experience a creative burst of happy euphoria that leads to a deep sedation. 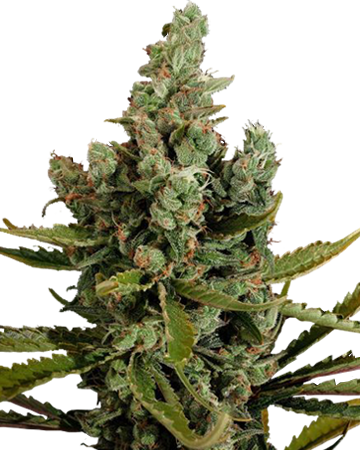 Cheese marijuana plants are generally a dark lime green in color, and our auto-flowering version is dense and stocky, with buds closely packed together. Only moderate amounts of resin coat the leaves of the Cheese plant, and the yield is quite impressive despite the smaller height. Hybrids tend to have leaflets somewhere in the middle of these two extremes. 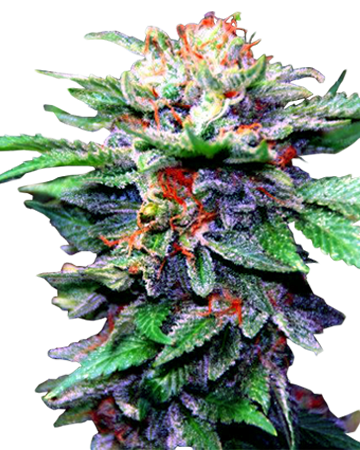 They will rarely overlap, but will be wider than a pure sativa. 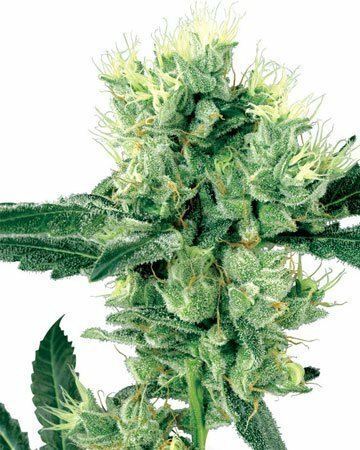 Chances are you have seen hybrid leaves more than pure examples, because so many strains these days are a mix of indica and sativa genetics. 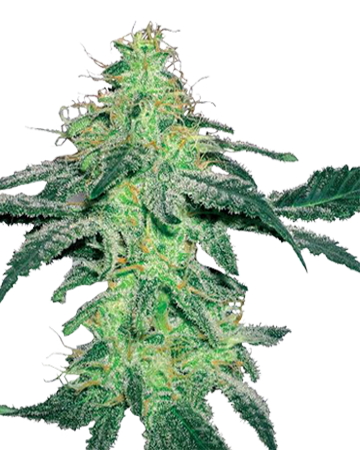 Thanks to the strong scent of Cheese, this marijuana strain is well-suited to indoor growing with a good ventilation system – especially if discretion is your goal. Once your cannabis seeds have successfully germinated, expect a relatively easy growth period, though we always recommend paying close attention to your cannabis plants! Opt for planting in a coco-enriched soil for the best results. 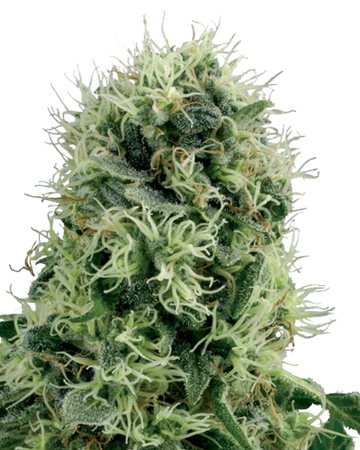 Cheese auto-flowering should react well to some gentle low-stress training (LST) though this is only recommended to growers with some experience (or lots of reading under their belt). 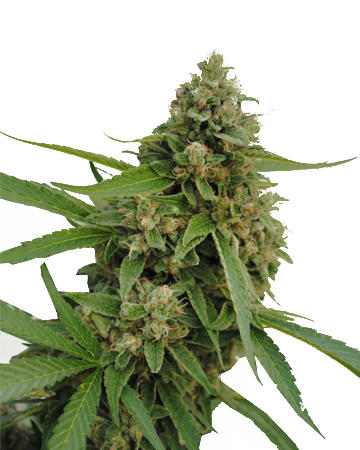 If you properly store your Cheese auto-flowering pot seeds, there is no reason they won’t last for months or even years, retaining their viability all the while. While the seeds are dormant, they should be kept in a dark, cool location with minimal temperature and humidity fluctuations. Leaving your seeds in the Growers Choice medical-grade glass vial is a great idea, though we recommend placing the vial in an opaque container or a thick envelope, first. Ensure your seeds are completely dry before placing in a truly cold location like the freezer – any remaining moisture could expand and cause the seed to split. 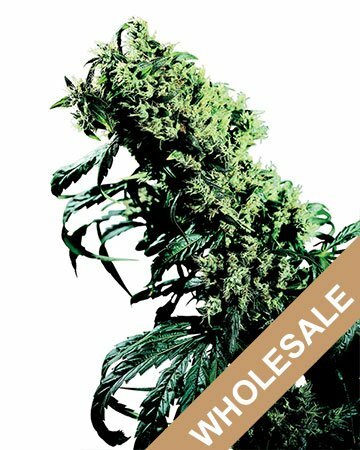 When you buy Growers Choice Cheese Auto-flowering cannabis seeds, you’re getting great quality plus an impressive yield. 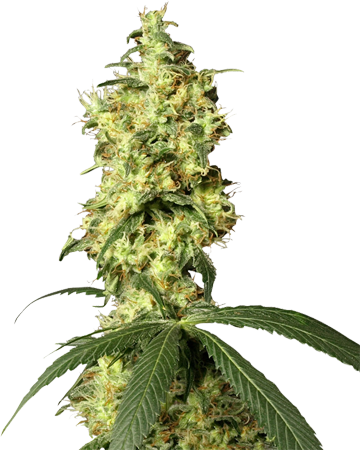 Despite its small stature, the Cheese plant should give you up to 500 grams of fresh bud per meter squared indoors, and as much as 350 grams per plant, outdoors. 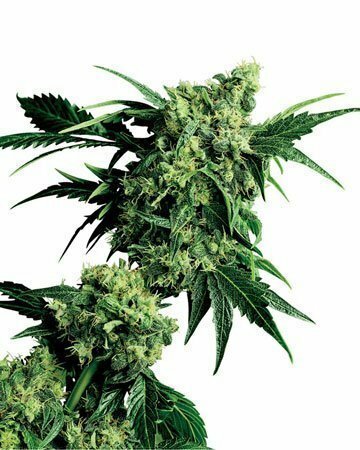 A cheese-tasting marijuana strain might seem like an odd choice, but medical benefits aside, many people enjoy this unique flavor. Some people describe a combination flavor of earthy cheese and fresh citrus. Look forward to feeling happy and relaxed after your initial dose of Cheese. Though lower in THC than some strains, Cheese delivers an intense effect that is ideal for lazy days or evenings – it will enhance your mood, inducing deep relaxation and even sleep. You’re likely to feel some serious euphoria from this strain as well, so be sure to take it easy, starting with a low dose if you’re new to Cheese. 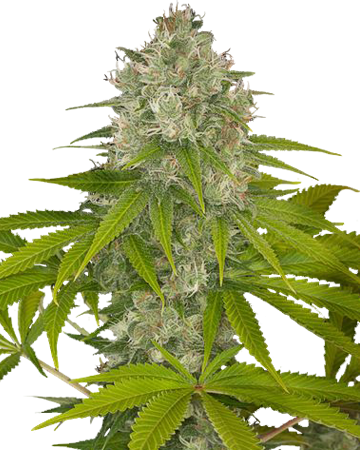 People with chronic pain conditions praise Cheese auto-flowering weed seeds, as do those who deal with recurrent pain and muscle or joint aches. The euphoric hit of this strain makes it a good treatment for easing the grogginess of stress or anxiety, and if you have trouble sleeping, taking this strain a couple of hours before bed should have you nodding off by the time you’re in your PJs. 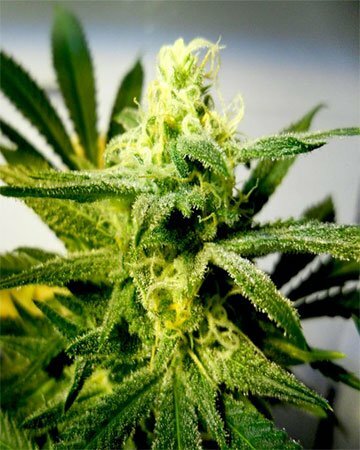 People going through cancer treatments like chemotherapy also find Cheese auto-flowering a useful strain because of its ability to enhance appetite. Likewise, this quality can help those struggling with an eating disorder such as anorexia. 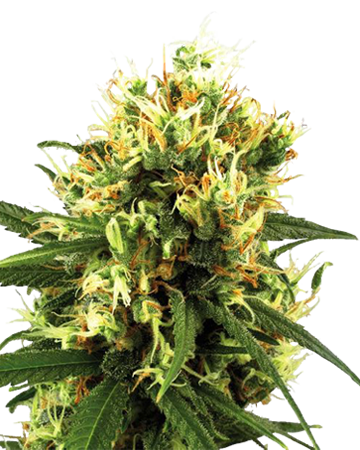 Choose Growers Choice feminized cannabis seeds and you’ll never look back. 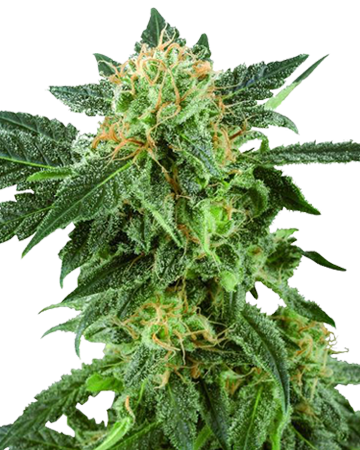 Our Cheese auto-flowering is reliable, fully feminized, and just waiting to be coaxed into the best all-natural medication your body has ever experienced. 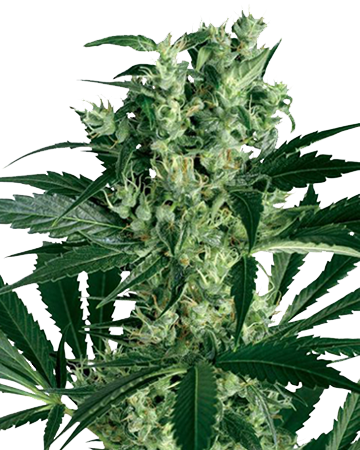 All Growers Choice cannabis seeds are 100% feminized, and that includes our regular and high-CBD varieties as well as our 7 auto-flowering options. 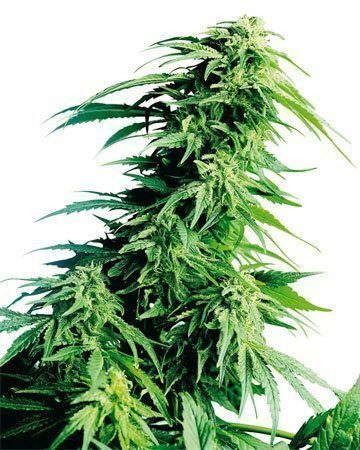 Follow our recommended Water Glass and Paper Towel germination method with your new cannabis seeds, and not only will you find amazing results, you’ll also be fully covered under our 90% germination guarantee, which promises that if fewer than 9 out of 10 seeds germinates, we will send you a replacement cannabis seed. Learn more by visiting our Germination Guide page.